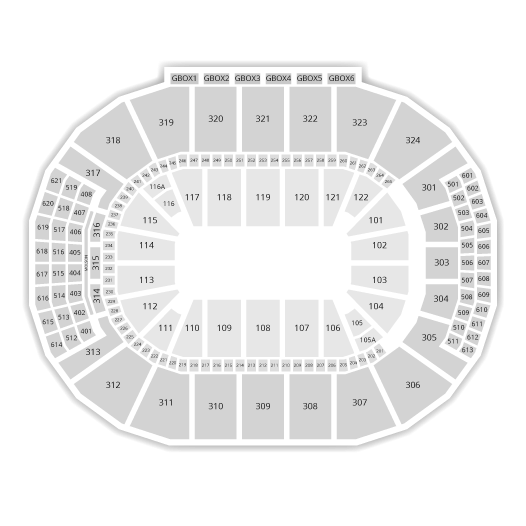 Ariana Grande will be performing at the Bell Centre, in Montreal, on April 1st, 2019. Grande is one of the most promising rising star from the pop world. The young pop sensation from Florida gained major attention when she took part of various Nickelodeon shows, before releasing her hit single Problem alongside Iggy Azalea. 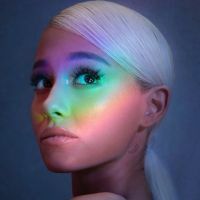 Don't miss your chance to see Ariana Grande perform in Montreal this Spring..
Be the first informed if we receive new tickets for Ariana Grande. You will than get a priority choice in our tickets inventory. Enroll yourself to our priority waiting list for Ariana Grande to be alerted when new tickets are available. Filling this form doesn't engage you to any purchase. 2Tickets.ca acts as a third party and is in no way associated with Ariana Grande.